Explore your creative side and produce a work of art to exchange with your date. Clay Corner Studio in Plover offers pottery and canvas painting, board art, stamped jewelry making, and wheel throwing. Or for some live music visit Brickhause Tavern or the Elbow Room. Check out more events in the Stevens Point Area here. Spend the evening relaxing in hammock chairs with a beverage in hand at Sunset Point Winery. 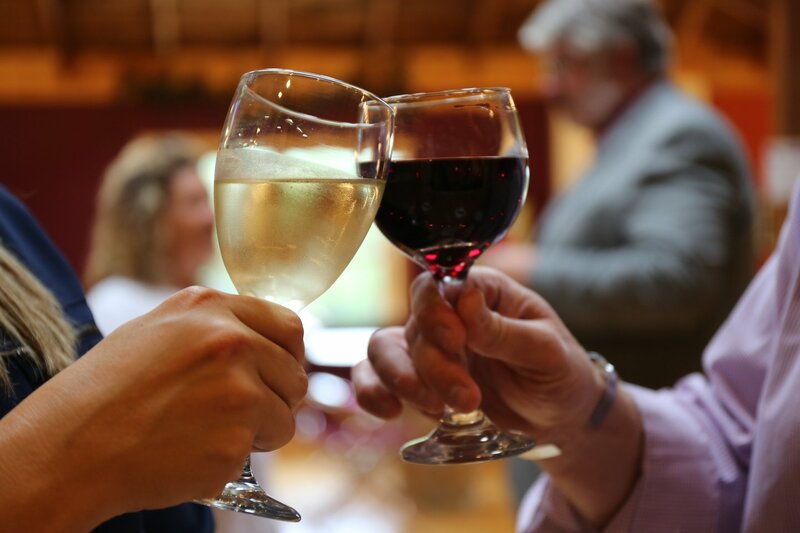 This local winery offers not only wine but also craft beer and sodas along with snacks sourced from other Wisconsin businesses. Feeling hungry? Share a slice (or two) at Polito&apos;s Pizza or find more Stevens Point Area restaurant options here. Discover and try out a new hobby with your sweetheart! Judah Studios offers a variety of classes throughout the months that are taught by local artisans! The atmosphere of Judah Studios surrounds you with a variety of unique art created by local artists. Looking for something different? Check out more Stevens Point Area events here. Do you and your loved one want to learn more about the local craft beverage makers in the Stevens Point Area? 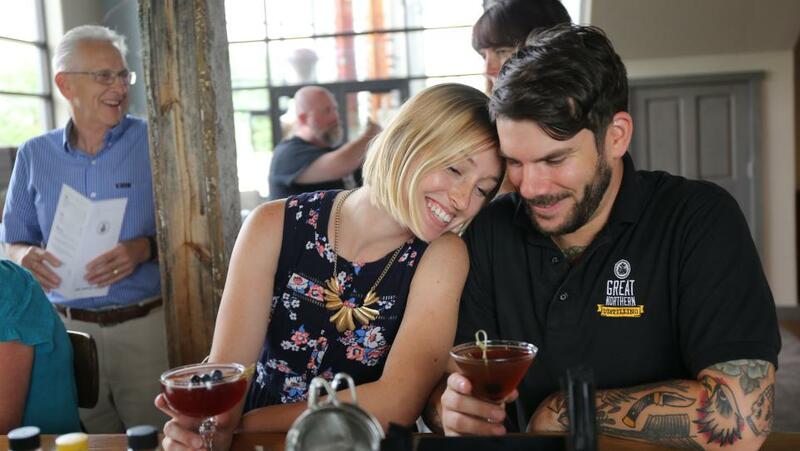 Spend some time together touring Central Waters Brewery in Amherst or Great Northern Distilling in Plover. Learn more about the Central Wisconsin Craft Collective here. Wake up to a delicious brunch at a Stevens Point Area coffee shop or restaurant. Head to the Main Grain Bakery, for a tasty baked good made with all natural ingredients and grab a coffee from Emy J&apos;s. For a full brunch option, stop by [a-soshel] from 10 a.m. to 1 p.m. to taste their Mediterranean inspired dishes. More sure bets in the Stevens Point Area include Sky Club and Father Fats. Find more restaurant options here. 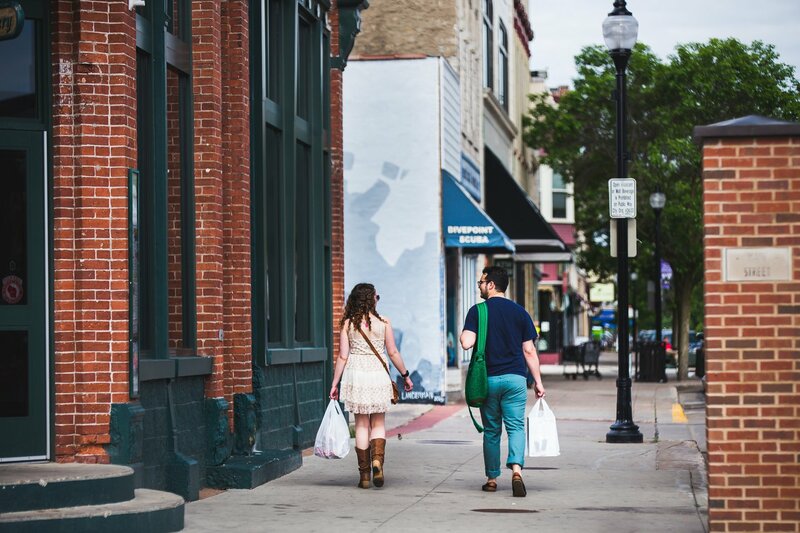 After brunch, immerse yourself in the local culture by visiting some of the downtown shops. Call it New/Call it Antique has three levels to explore. Use this as an opportunity to find a one-of-a-kind item to remember your romantic weekend by! Or visit Q Gallery to admire and/or purchase an original fine art item at this artist-owned gallery. Don&apos;t forget to check out Arteffects and Gepetto&apos;s Workshop, too! Explore other downtown shops here. Find more things to do, events, and restaurants to help plan your romantic weekend in the Stevens Point Area. Share your weekend highlights with us on Instagram by including @stevenspointarea or the hashtag #stevenspointarea.